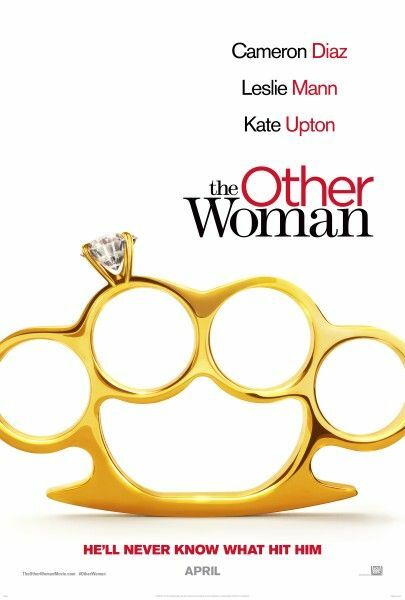 20th Century Fox has released the first trailer for director Nick Cassavetes’ upcoming comedy The Other Woman. The film stars Cameron Diaz as a woman who discovers that her boyfriend (Nikolaj Coster-Waldau) is married and sets out trying to get her life back on track. When she accidentally meets the wife he’s been cheating on (Leslie Mann) and strikes up a friendship, the two team up with yet another one of his affairs (Kate Upton) to plot their mutual revenge. The film appears to be a bit of a spin on The First Wives Club, but Mann and Diaz both have solid comedic chops and Cassavetes is a pretty versatile director (his filmography ranges from The Notebook to Alpha Dog), so here’s hoping that translates to a solid revenge comedy. Hit the jump to watch the trailer and check out the first poster. The film also stars Nicki Minaj and Taylor Kinney. The Other Woman opens on April 25, 2014.